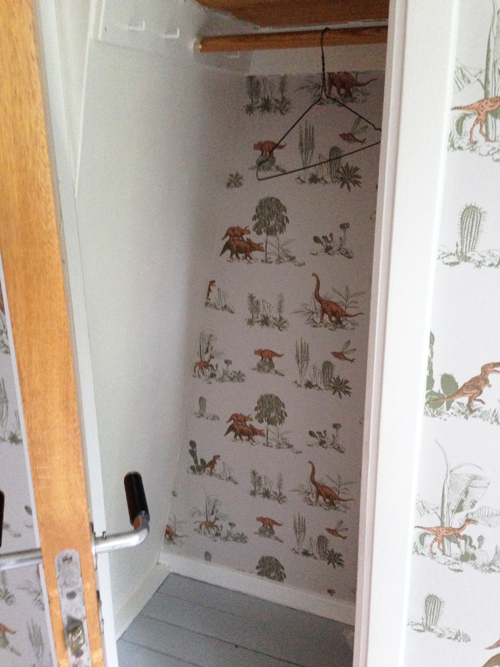 Found this super duper wallpaper from London by Sian Zeng. Go in and see her site for more! 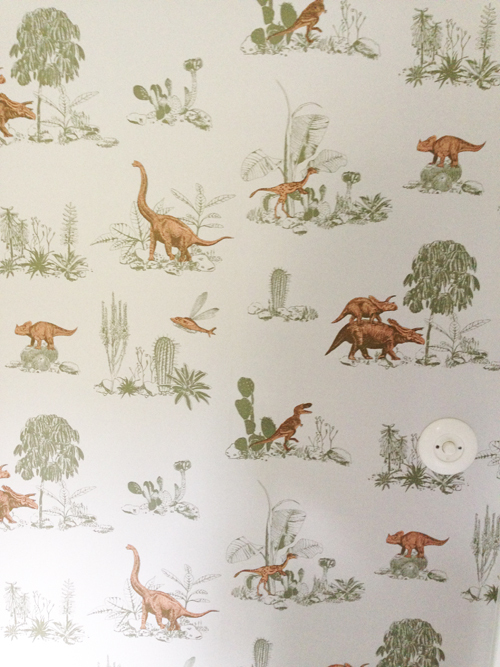 This dino wallpaper now fill the walls in our kid’s room. It makes me want to draw my own wallpaper..